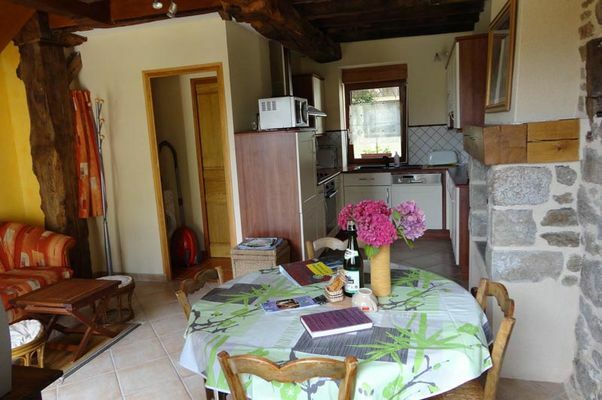 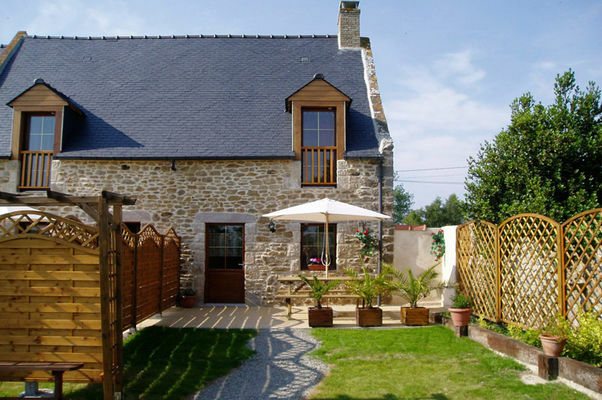 Near the beaches, cottage in the countryside between St Malo and Cancale; the cottage "La Petite Longère"is a renovated stone farmhouse composed of 2 cottages. 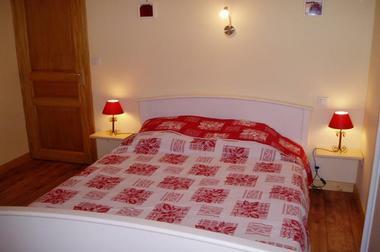 On the ground floor: a fully equipped kitchen, a dining and living room, shower room ; 2 bedrooms upstairs. 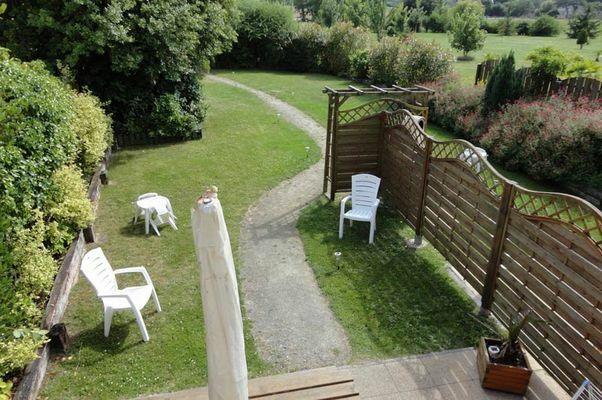 Enclosed garden and private parking. 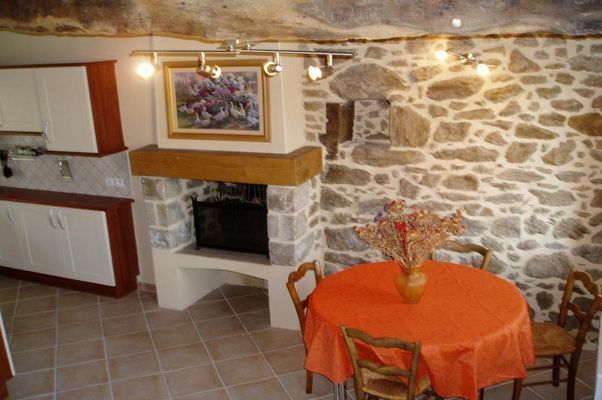 5 minutes from the beach, old stone farmhouse recently renovated. 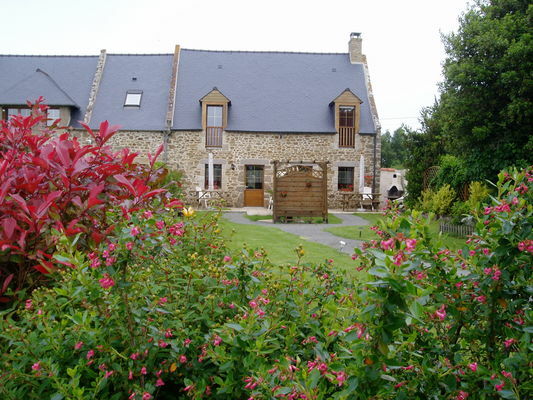 Near the house, tourist road to Saint-Malo (5 minutes), Dinard (15km), Dinan (20km), Cancale (10km), Mont-Saint-Michel (45km). Facing south,traditional house with fireplace and beams. 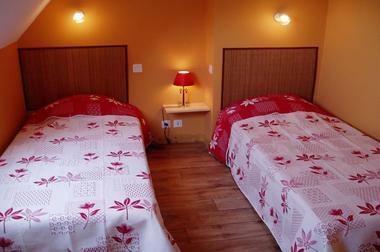 There is no review about La Petite Longère, be the first to leave one !